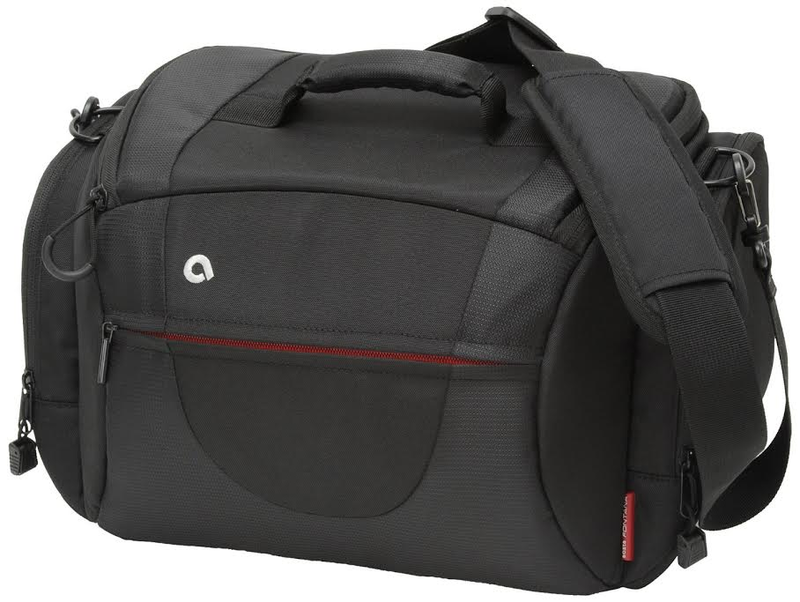 Fantastic value bag for your camera kit. The Fontana large offers secure, protective storage for your DSLR kit. The flexible divideres can be moved to various positions to accommodate a professional-size camera body, including grip, plus a couple of lenses and accessories. An exterior tablet/iPad compartment means that your device is protected, yet always accessible.